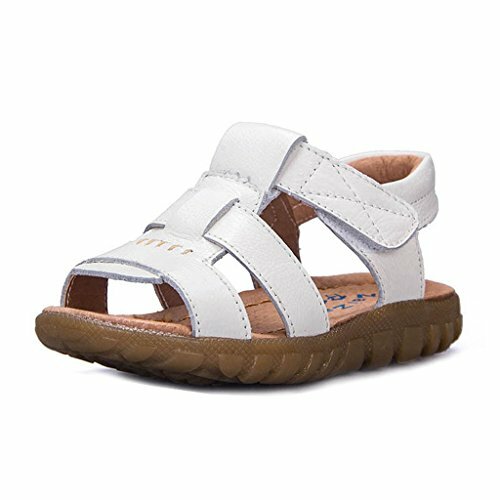 The GIY Kid¡¯s Boy¡¯s Open Toe Sport Sandals are very breathable and comfortable.With hook and loop closures for a secure fit and an EVA insole for comfort, the adventures can last all day. These sandals are a great option for indoor and outdoor activities. Great for Boys everyday wear, their feet will stay comfortable and protected for all day.